Our speaker for July 14th is Barry Emens from Riverton. He’s the Chairman of the Riverton Shade Tree Commission and has been on their board for 25 years. 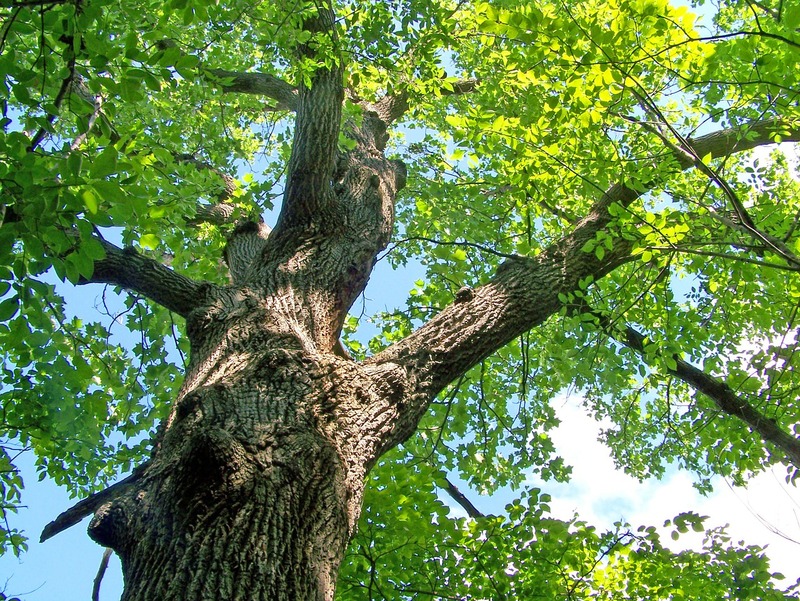 He’s a member of the New Jersey Board of Certified Tree Experts and the New Jersey State Community Forestry Council. He retired from the United States Department of Agriculture as the Director of Animal and Plant Health Inspection Services focusing on Insects and Diseases. Bring your questions about trees and bugs to our campfire program on Tuesday July 14th at 7:30pm.